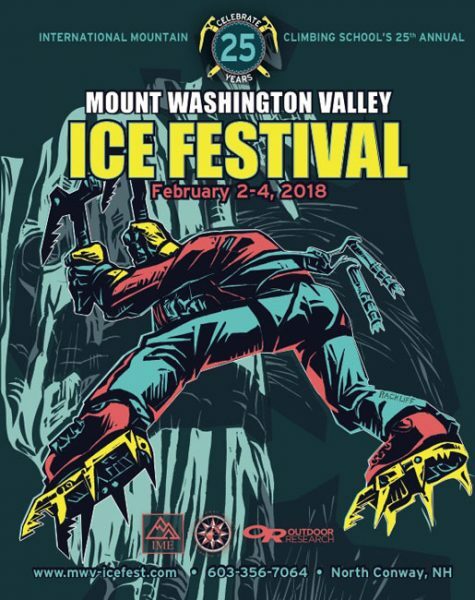 As you probably are already aware, the awesome folks at Tuckerman Brewing Company are providing an insane amount of beer at MWV Ice Fest this year. Be ready with your Miir Pint cups to fill up with fresh brews from Tuckerman Brewery. We are trying to reduce our waste this year and we will be selling the Miir Pint cups for $5 each at the Apres Hours of Ice Fest at IME. 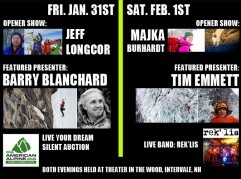 All proceeds go to benefit the local Mountain Rescue Service that helps with any technical rescues that are needed throughout White Mountains & New Hampshire. What will be pouring? I’m so glad you asked! In addition to the popular Tuckerman Pale Ale, there are a few new brews you may have never heard of before. These are the Rockpile IPA, the Zealand Session IPA and the Fall Line. The Rockpile IPA is starting to hit the restaurants in kegs and a very limited amount of bottles are available in the tasting room only. Mostly, these beers are only available on tap at the brewery so you should feel very lucky to be sampling these out! 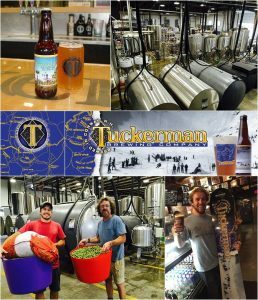 The brewers at Tuckerman Brewery have been working hard in the last two years to craft some new recipes so be sure to let them know which ones you like! 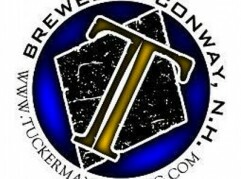 Employees at Tuckerman Brewing Company, Jeremy and Brady will be at the evening events pouring the beer so make sure to thank them and ask questions! 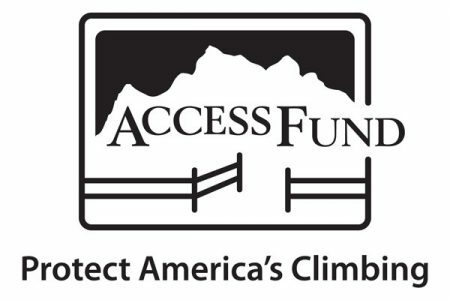 They are the pros (and they both are awesome climbers too). 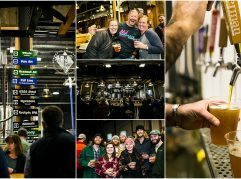 Also, remember to swing by the brewery at 66 Hobbs Street in Conway, NH to grab a growler to go on your way home just in time for the Superbowl! Go Pats! Tuckerman Brewing Company’s flagship beer, brewed since 1998. An american style pale ale with a deep golden color. Hop aroma and bitterness is a medium strength with a smooth malt finish. After fermentation, it is cold conditioned and dry-hopped in lagering tanks for maximum taste and quality. It is naturally carbonated in the bottle or keg using a German process called “krausening”, where a small amount of fresh fermenting wort is added. This produces a delicate carbonation and superior flavor. From the Mash Tun to store shelves is a 30 day process. A well balanced “east coast” style IPA that accentuates the tropical citrus and pine flavors from the Citra and Simcoe hops while maintaining enough body to back it up. People are raving about this beer!! A lighter alcohol beer than a typical IPA but with the same robust hop flavor and malt body makes the Zealand an easy drinker with notes of grapefruit and passion fruit with a dry crisp finish. An unfiltered wet hopped harvest ale with an earthy sweet aroma and a slight biscuit flavor. It’s a full bodied ale crafted to accentuate the fresh hop off the vine flavors. Brewed with 100 pounds of freshly harvested cascade hops from the Hop Yard in Gorham, Maine. In alpine skiing, the fall line refers to the line down a mountain that is the most direct downhill. That is the direction a ball would roll if it were free to move on the slope under gravity. 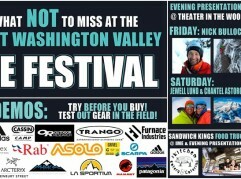 ICE FEST EVENING SHOW BETA!